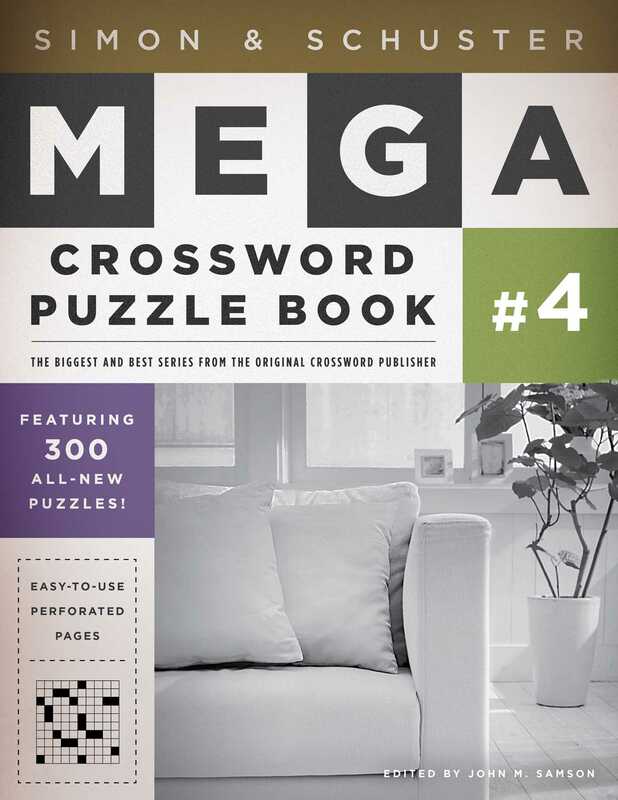 Across or Down, the Best Crosswords Around! In 1924, Simon & Schuster published its first title, The Cross Word Puzzle Book. Not only was it the publisher's first release -- it was the first collection of crossword puzzles ever printed. Today, more than eighty years later, the legendary Simon & Schuster Crossword Puzzle Book series maintains its status as the standard-bearer for cruciverbal excellence. This series continues to provide the most challenging, fresh, and original puzzles on the market. Created by the best contemporary constructors -- and edited by top puzzle master John M. Samson -- these Thursday to Sunday-size brain breakers offer hours of stimulation for solvers of every level. With hundreds of puzzles in one volume, the Simon & Schuster Crossword Puzzle Book will test the knowledge of solvers everywhere.